Finalize your brand: Employers looking to make their mark on an event need to ensure that their company has a finalized or polished logo, along with an updated website and current job descriptions for any placements they are trying to fill. If candidates will be re-directed to a dedicated landing page, employers should be sure to have the page working and tested on multiple platforms before the event date. Sponsorship based on company size & location: Sponsorship is a strategic approach that should vary depending on the size and budget of the employer. More money and more resources enable an employer to facilitate and pay for the sponsorship of a larger national or globally viewed event. However, smaller companies can also spend to sponsor a national event, as there are packages available for different price ranges. If an employer does not have the funds to sponsor a larger event, partnerships with community centres, local fundraising BBQs, and professional associations also work to attract local talent. 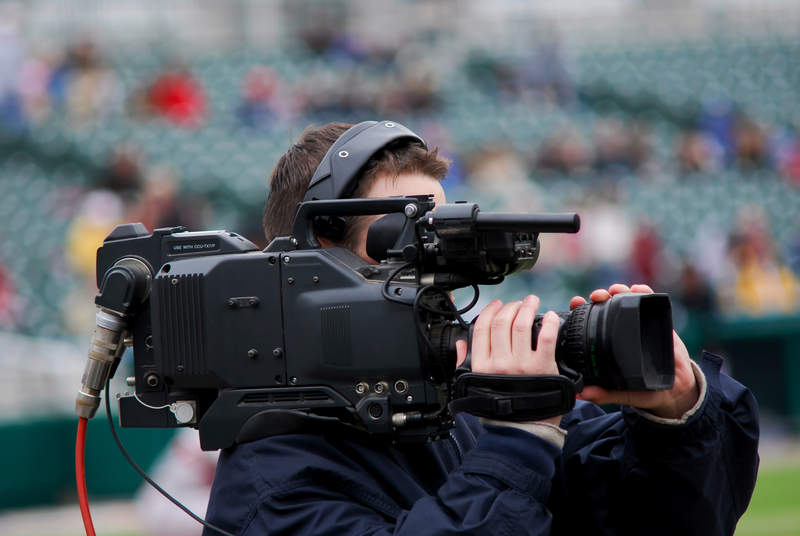 Access to overseas markets: Depending on the viewership and size of the event, the exposure employers will gain from images and video streams of the event may extend far outside of the location it is taking place in. This additional exposure may result in candidates from overseas, so employers should be sure to establish a plan for applicants outside of their current area. Networking: Big ticket events often draw in corporate executives and other c-suite level executives that are attending to entertaining clients or for their own interest in the event. An opportunity to attract passive executive candidates is always available if an employer is seeking to network during the event. On the other hand, candidate attraction is made possible by targeting the dedicated fans of the sport or event of choice. If the event is hosted in the country an employer is located in, they can reach candidates on the ground during a post or pre-event event with food and beverages. What does our audience watch? What is the intended viewership? Does it fit with our brand? What is the reputation of the team or event? Sponsorship is possible in different locations and at different costs. It is up to the employer to be strategic about their marketing budget, and to perform the necessary groundwork to ensure the message is being delivered to the right audiences.